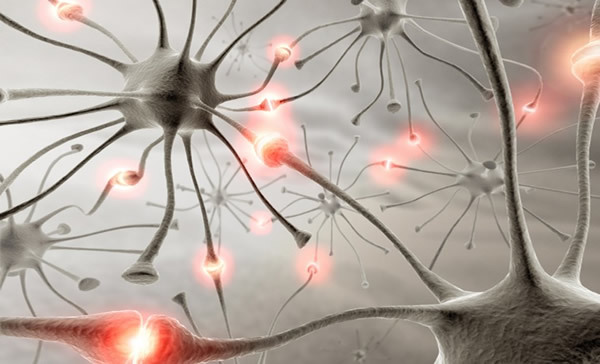 Neural therapy is a comprehensive healing system that focuses on the relief of chronic pain and long-term illness. These symptoms, practitioners say, can be stopped by injecting local anesthetics into scars, acupuncture points peripheral nerves, and glands. Other, less-invasive methods may also be used to correct “short circuits” and restore electrical conductivity in the body. The earliest known use of neural therapy was in 1925, when two German doctors treated migraine headaches by injecting a local anesthetic (Novocain) into the veins. The injections immediately aborted not only the headaches but also a number of other symptoms (dizziness, nausea, a visual “flashing” sensation) also associated with migraine. In 1940, Dr. Ferdinand Huneke, a German physician, found that injecting procaine (Novocain) into an osteomyelitis scar on a patient’s leg seemed to instantly cure chronic pain in her shoulder. Now called the lightning reaction or Huneke phenomenon, it showed that injuries in one part of the body may cause symptoms elsewhere in the body. Although it is still not fully understood, neural therapy has been widely practiced since the 1940s in both Europe and South America. More recently, some neural therapists have employed less-invasive procedures involving electricity, lasers, and other light sources. Neural therapy has been used in the treatment of hundreds of conditions. These include depression, hormonal imbalances, dizziness, allergies, asthma, skin diseases, hemorrhoids, ulcers, chronic bowel problems, prostrate and bladder problems, headache (including migraine), kidney disease, arthritis, back pain, as well as whiplash and other soft-tissue injuries. The most common procedures used by practitioners of neural therapy involve injections of procaine (Novocain), lidocaine, other local anesthetics, or saline solution into scars, glands, ganglia, peripheral nerves, acupuncture points, and other tissues. 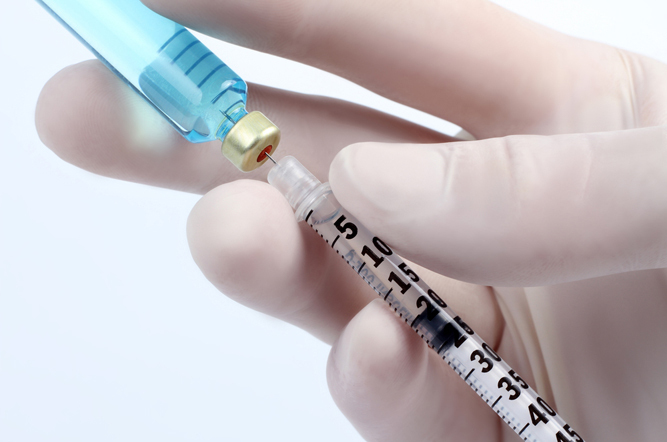 These injections are intended to correct abnormal electrical signaling caused by injuries, or to detoxify tissues or enhance the effectiveness of drugs or nutrients. Other substances that may be injected include nutrients, isopathic dilutions of toxic substances, or diluted traditional medicines such as Benadryl or Demerol. It is argued that all scars cause problems and must be injected at least once. A typical course of treatment may involve between one and six sessions at a frequency of twice a week. Neural therapy involves invasive procedures that should be done only by properly licensed practitioners. It is not advisable for patients with allergies to local anesthetics. Anyone with serious illness should avoid using neural therapy as a sole method of treatment. In such cases, advice should also be sought from a medical practitioner. Neural therapy is thought, in some cases, to activate repressed psychological trauma. Patients may wish to consider whether their practitioner is competent to deal with the resurrection of these subconscious memories. Neural therapy is considered ineffective against cancer and metabolic disorders. When carried out by a competent, experienced therapist, neural therapy is considered generally free of adverse side effects. However, in one case reported in a German medical journal, serious internal bleeding resulted from an attempt to inject the adenoids. This indicates that life-threatening side effects are possible when neural therapists inject deeply into internal structures and organs, the article warned. Neural therapy has gained considerable acceptance among medical doctors and other practitioners in Germany, but is not widely known outside of Europe and South America. Its effectiveness as a pain-management tool is generally accepted, but there has been little scientific research into other claimed therapeutic benefits.